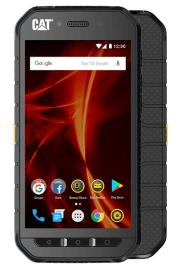 CAT’s rugged phones are designed for business users working in tough environments. Whether you work outside in harsh weather, or on a construction site, CAT mobile phones have been developed to survive in any condition thanks to their tough and waterproof builds. They’re not just all brawn, though, running on the Android operating system and kitted out with smart and useful features. Business and communication now go hand-in-hand and that notion still rings true in some of the more testing conditions. 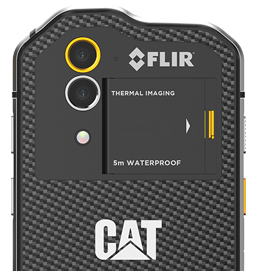 Outside in the cold, rain, or even snow, working in the backdrop of a construction site, a property development or anything else, a rugged smartphone from CAT has you covered. Specifically developed with harsh environments in mind, a CAT mobile phone is waterproof and able to tolerate drops and knocks with ease. They come with a number of durability features as standard including Gorilla Glass, an aluminium body and a no-nonsense rubber casing, all to ensure that your CAT mobile phone doesn’t break should you let it slip. 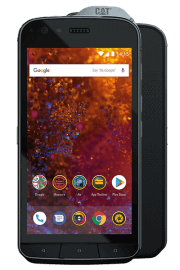 Just because the CAT tough phones range has reinforced protective features, that doesn’t mean that any modern functionality is lost. Despite their ruggedness, the S61 functions using the powerful and popular Android operating system. That means that a whole host of business performance details can be enhanced right out of the box. Improved communications, an almost endless list of apps and one of the toughest smartphone exteriors means your business won’t go far wrong when you use a CAT phone. In fact, the CAT S61 specifically completely bucks the trend that some still associate with rugged phones. Rather than sacrificing features, a new standard is raised. 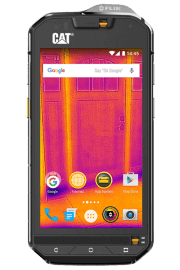 The thermal imaging smartphone makes it the standard bearer for manufacturers looking to target similar working environments and sectors. It’s almost like having extra equipment for free! An almost unique advantage of incredible toughness combined with modern technology comes as standard. Ideal for construction, manufacturing, warehousing and other tough environments, the dangers of cracked screens, split casing and water damaged mobiles is greatly reduced. 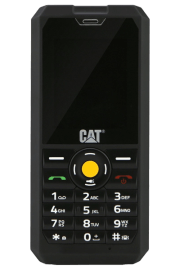 To see exactly how CAT tough phones can benefit your business, get in touch with us today. We will be more than happy to get you set up on one of our tariffs, available on a choice of networks, that works for your specific business. 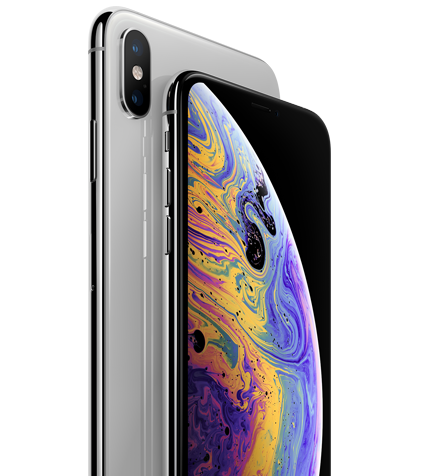 With handset and tariff working in harmony, all there is for you to do become more productive, efficient, and above all else almost guaranteed not to break your business mobiles.